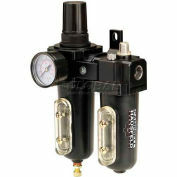 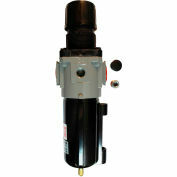 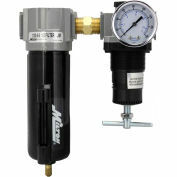 3/4" NPT heavy duty lubricator is the drip style which allows precise settings for trouble free protection. 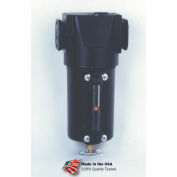 The adjusting knob is removable to ensure tamper proof reliability. 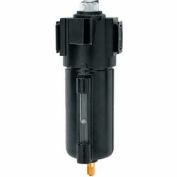 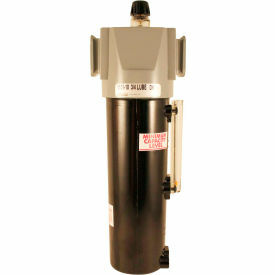 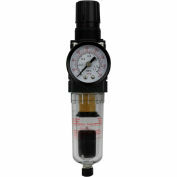 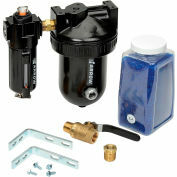 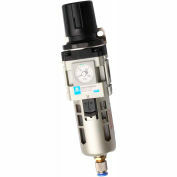 This lubricator may be filled without shutting down line pressure and oil can be delivered at an air flow as low as 2 SCFM. 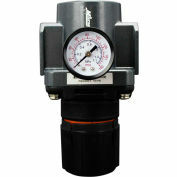 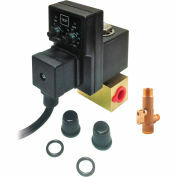 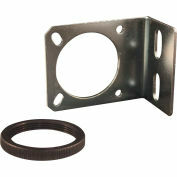 The included sight glass allows observation for instant drip rate adjustment. 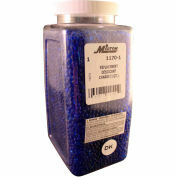 Comes with 20 ounce capacity metal bowl. 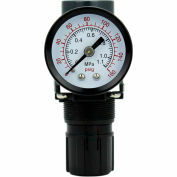 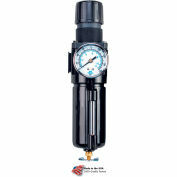 Maximum pressure of 200 PSI and 142 SCFM.